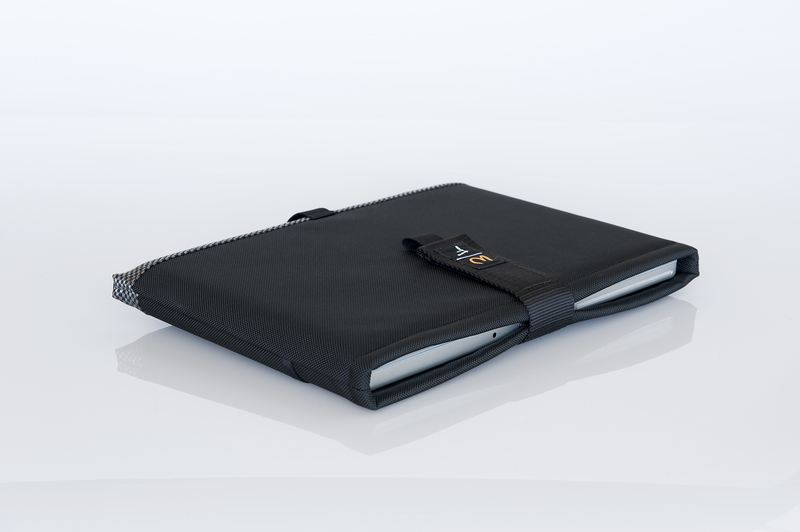 Each case is custom-fitted for the tablet and the keyboard so there’s no need for users to separate the two before inserting them into their protective sleeves. 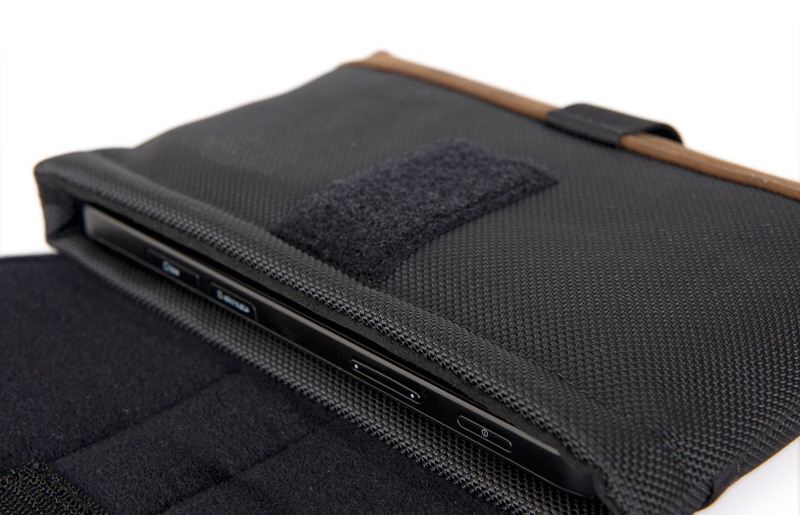 With pre-ordered Microsoft Surface 3 tablets shipping this week, WaterField Designs, a San Francisco boutique designer and manufacturer of custom laptop sleeves and digital gear cases, announces new Surface 3 sleeve s and cases for this popular new device. 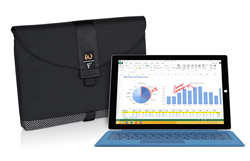 Surface 3 owners will find within WaterField’s case lineup, an ideal choice for their individual needs, whether they prefer a travel bag for the tablet with its accessories, a coated canvas sleeve, a ruggedly protective high-grade neoprene and ballistic nylon sleeve, or a minimalist slip case. 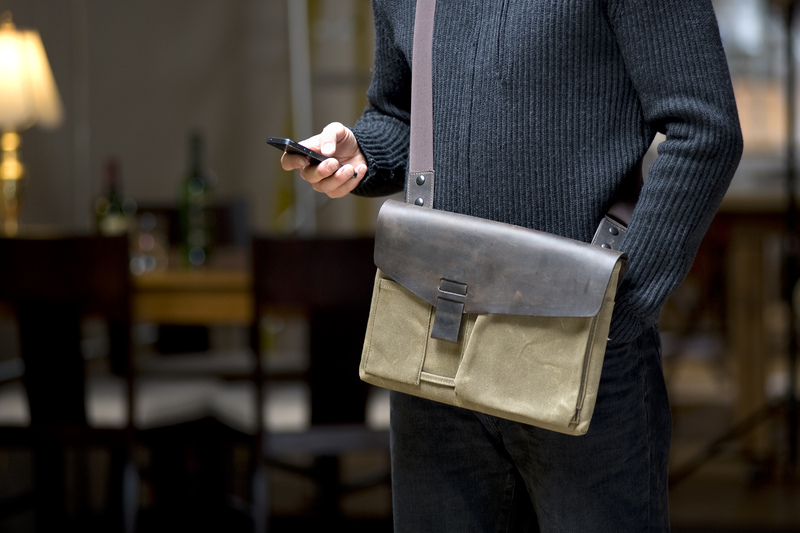 The Small VertiGo 2.0™ and the 11-inch Muzetto™ vertical messenger bags are perfectly sized for the Surface 3 within a WaterField protective case and other daily essentials. Outback Solo: $109 - $128. 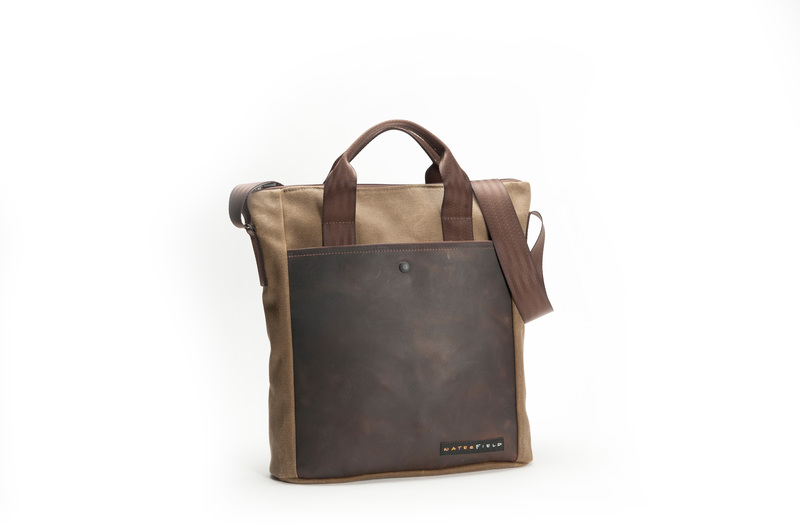 Colors: tan waxed canvas with premium chocolate leather flap. Pre-order now. Ships by May 29, 2015. Outback Sleeve: $59.00 + options. 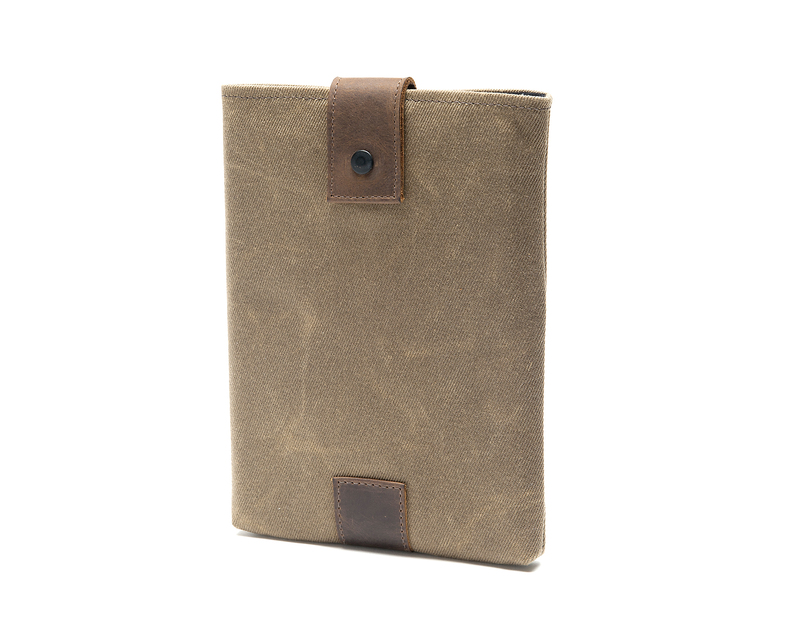 Color: tan waxed canvas with vegetable-tanned, leather trim in choice of Chocolate or Grizzly. 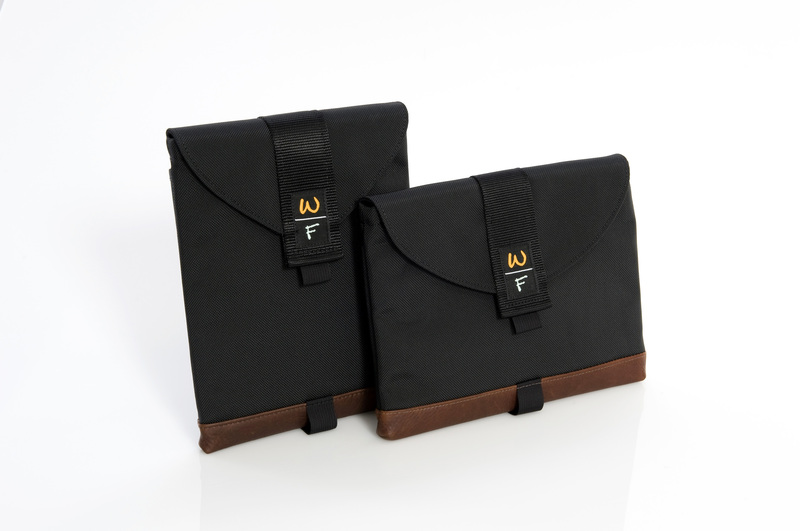 Options: horizontal or vertical orientation, extra padded flap, D-rings and shoulder strap, Piggyback accessory pouch. Pre-order now. Ships May 15, 2015. 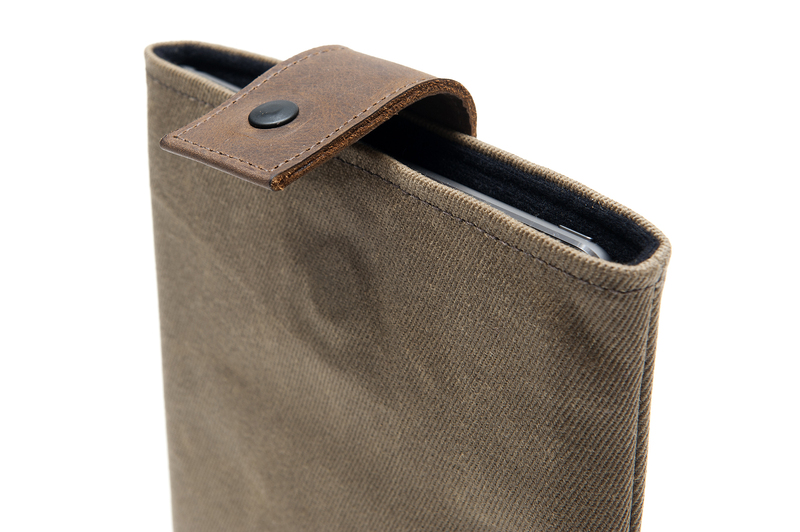 SleeveCase: $49 + options. 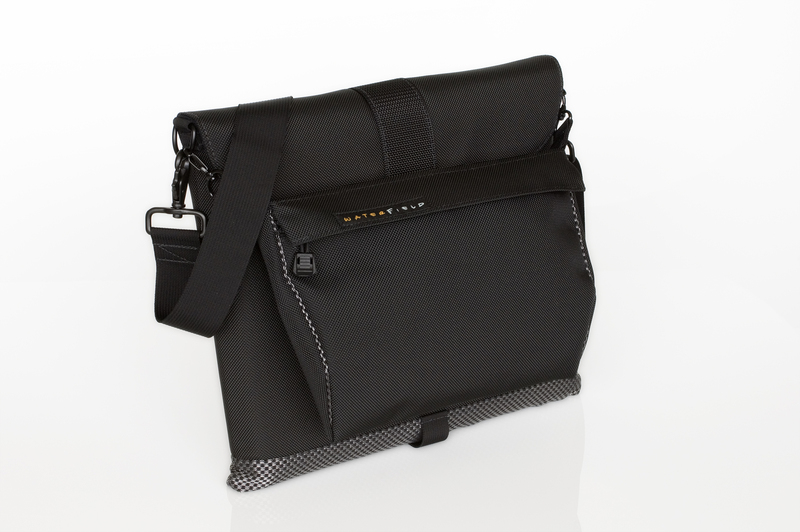 Color: black ballistic nylon. 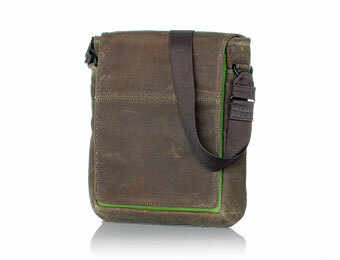 Options: horizontal or vertical orientation, extra padded flap, D-rings and shoulder strap, Piggyback accessory pouch. Pre-order now. Ships May 15, 2015. 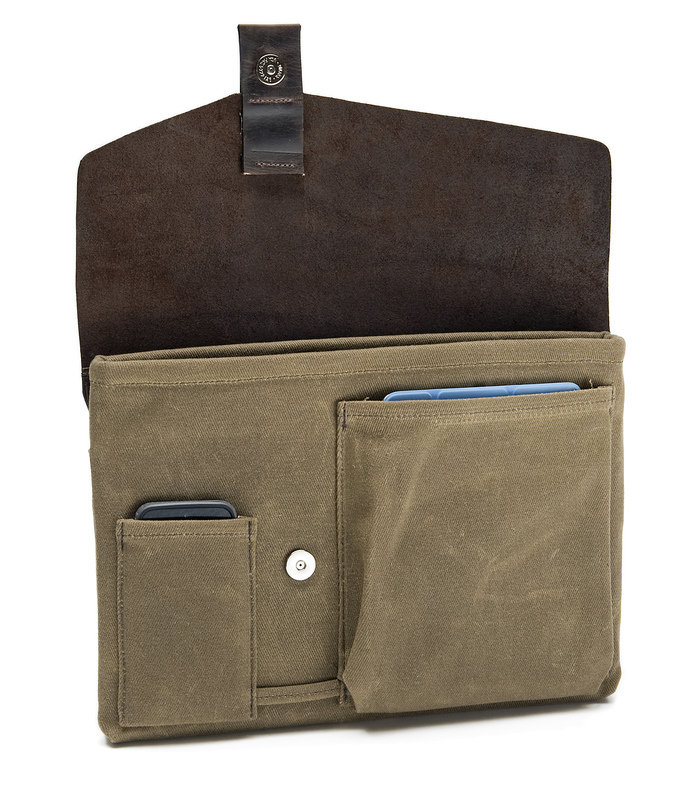 Outback Slip Case: $59. 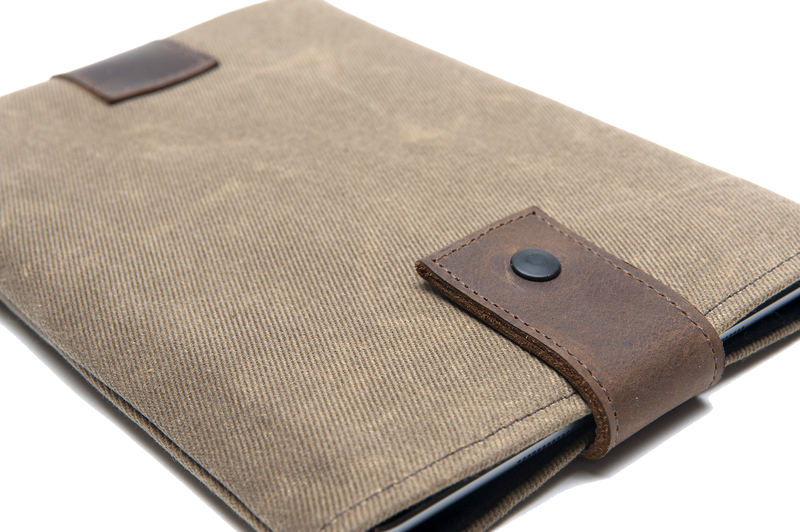 Color: tan waxed canvas with grizzly leather accents. VertiGo 2.0, Small: $129 - $149. 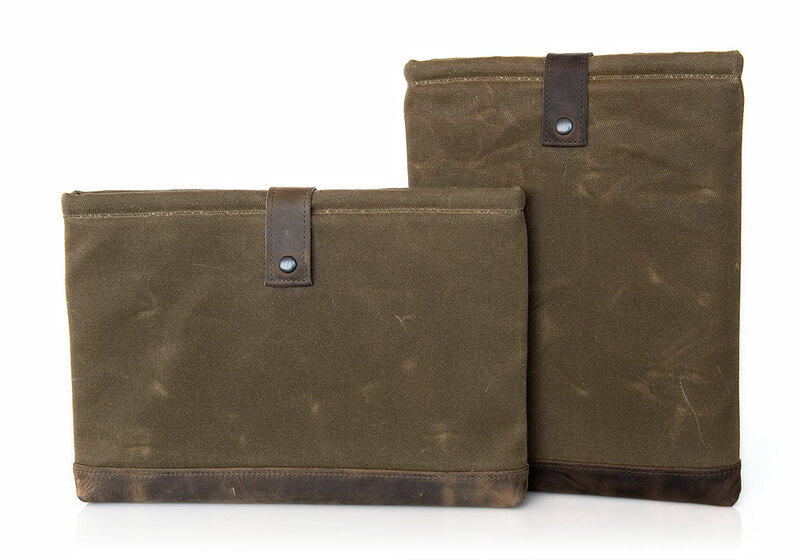 Colors: Bag base—Tan waxed canvas or black ballistic nylon. Accents—black or chocolate premium leather. 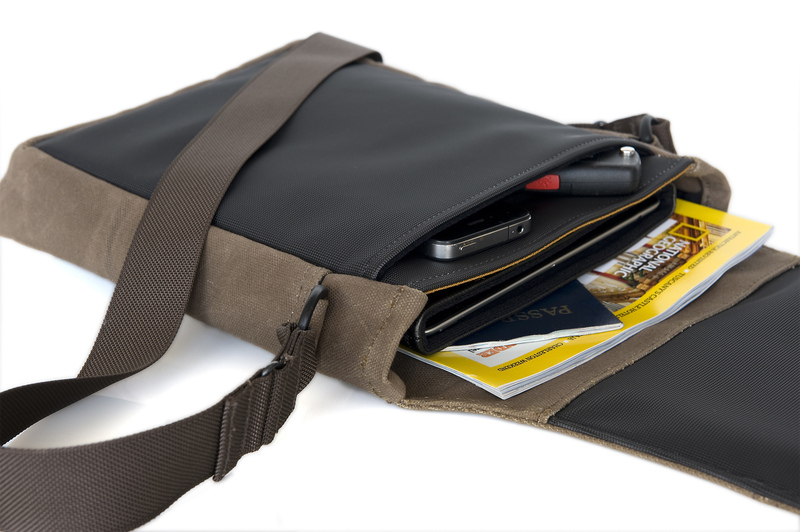 Vegan options—all black ballistic or all tan waxed canvas. 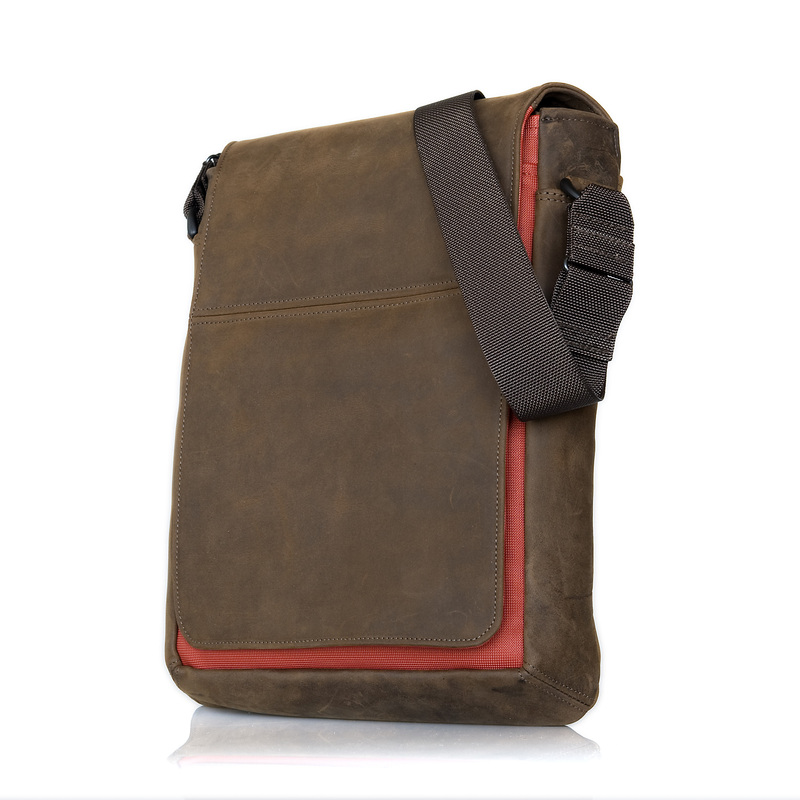 Removable leather slider for shoulder strap included. 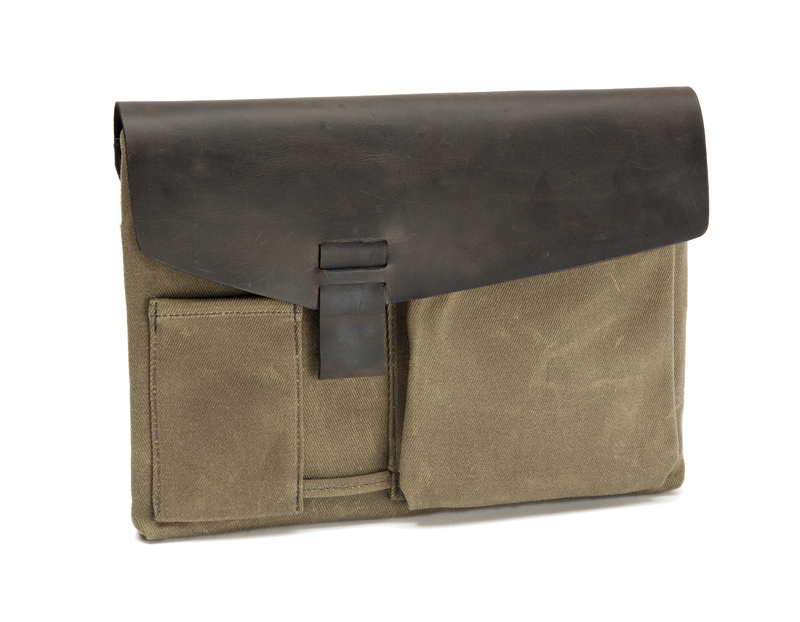 Muzetto leather, 11-inch: $239. Colors: brown or black leather with black, copper, flame, green, pearl, or pine accent. 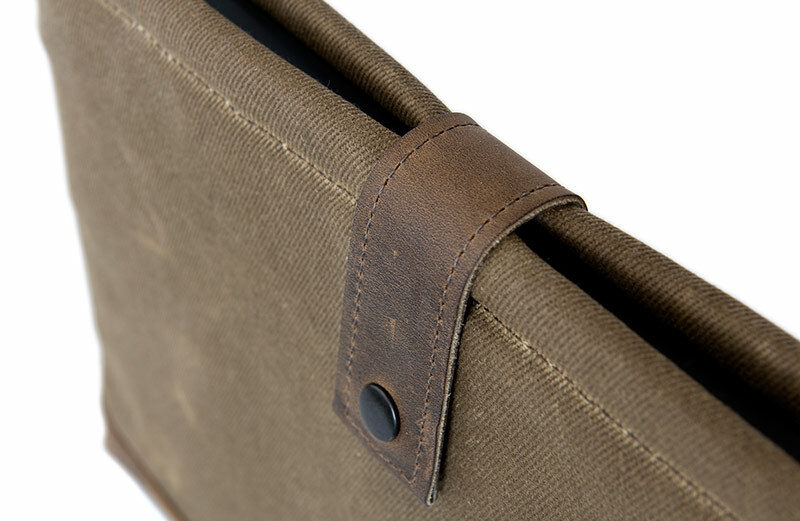 Muzetto waxed-canvas, 11-inch: $169. 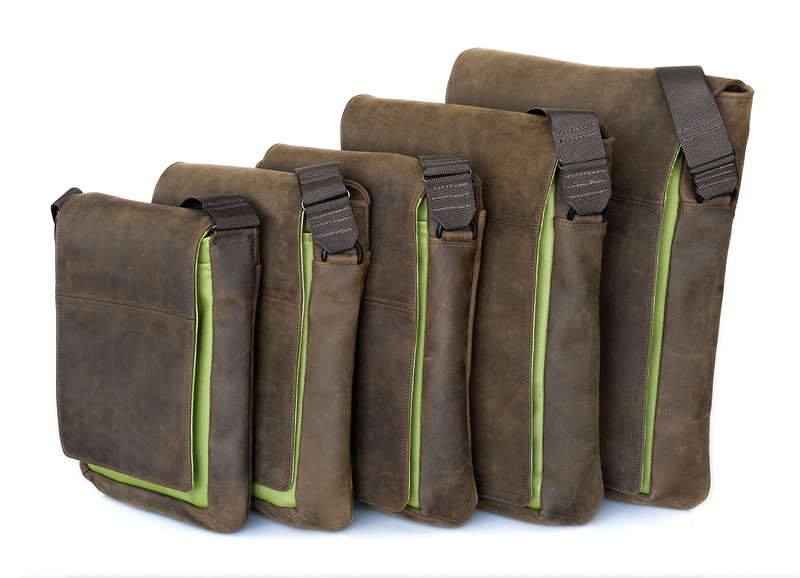 Colors: tan waxed canvas with black, copper, flame, green, pearl, or pine accent.